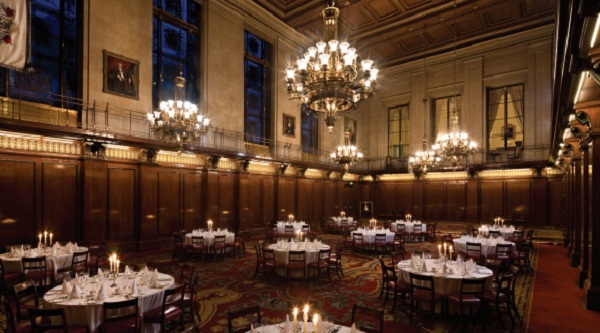 The Merchant Taylors Hall is a beautiful & stunning venue for hire. 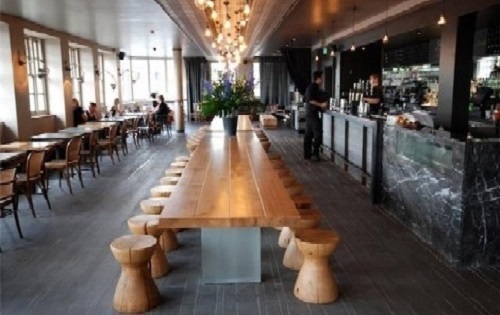 Nestled in the heart of the City, the unique atmosphere of this historical building is complemented by the finest contemporary service. The venue has nine stunning spaces including a magnificent Great Hall, an elegant Drawing Room and a pretty Courtyard Garden which can be transformed to provide the perfect setting for your event. The venue has mullioned windows overlooking a tranquil secret garden, chinoiserie clocks and old brocade enrich panelled rooms and sunlight that floods through stained glass windows. 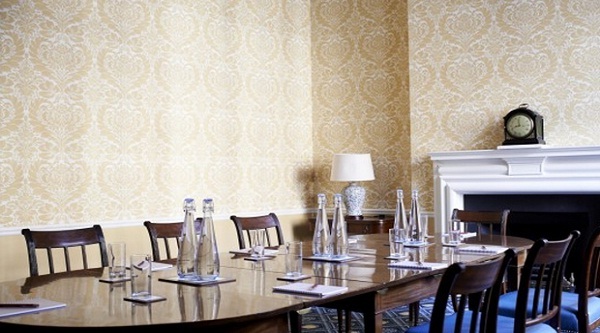 Yet for all its grandeur and tradition, as a venue, Merchant Taylors’ Hall is right up to date. The Merchant Taylors Hall has hosted a variety of venues and is ideal for award dinners to press conferences via fashion shows, barbecues and weddings. 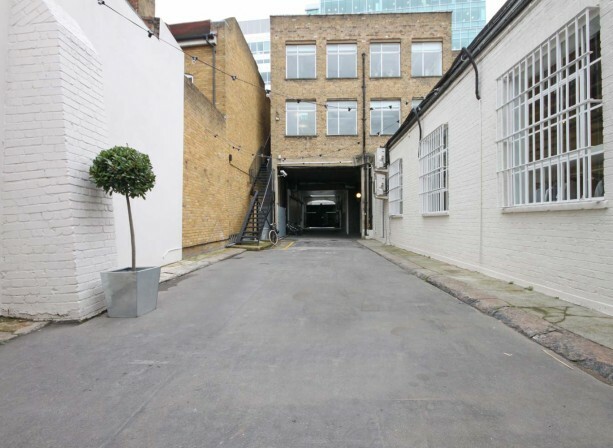 Unlike any other warehouse venues in London, The Yard has a private entrance, with easy loading access and courtyard, which is perfect for summer events.